Lithium Corporation staked a 1600 acre block of claims in the San Emidio Valley during September of 2011. These claims cover the most prospective portion of the playa where ongoing sampling has determined anomalous concentrations of Lithium occur in sediments, and in brines. 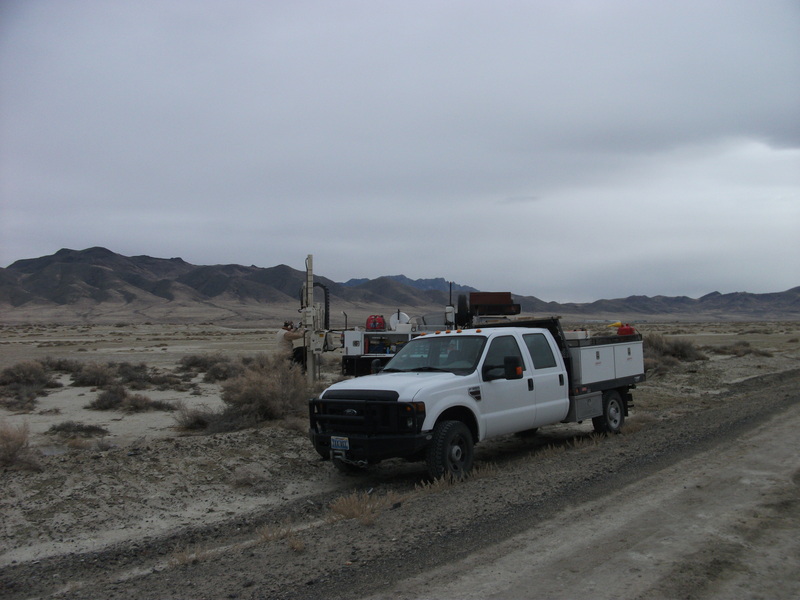 The company conducted sediment sampling in 2009, and 2010 which delineated a moderately strong lithium anomaly. 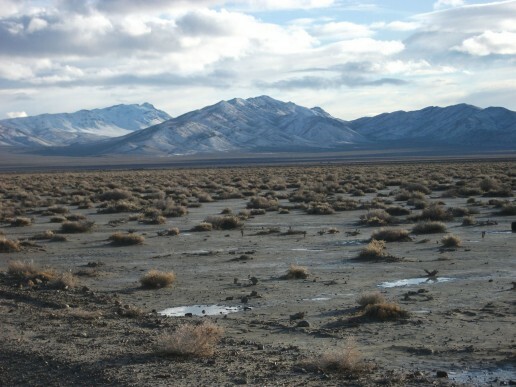 This was followed up by a brine sampling program during the spring/summer of 2011, where anomalous Lithium values were detected. The highest lithium value during this program was 66.4 mg/L. The lithium-in-brine anomaly is roughly 1 1/2 mile long & 1/2 mile wide, and is presently still open-ended. A gravity geophysical survey was run over the property in summer/fall of 2011, and it indicates that the brine anomaly occurs on the west side of a basinal low. 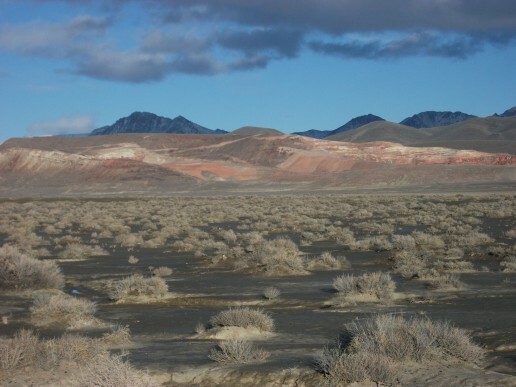 The proximity to a feature of this nature is one of the criteria that appear to be necessary for the formation of a "Silver Peak" style lithium-brine deposit. 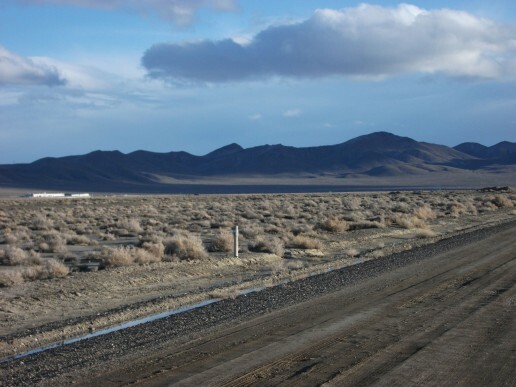 Logistics are excellent in the San Emidio valley, with roads, power, a local labor force, and even cell phone service available. The company drilled this property in January, and November of 2012. The best two holes of these programs returned 21.4, and 23.7 mg/L lithium, with high calcium, and potassium values, and moderate boron and magnesium values. 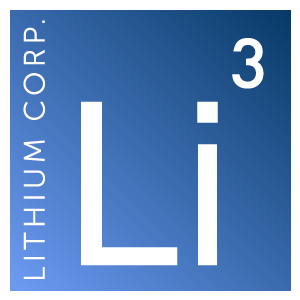 The company has outlined a strong Northeasterly trending lithium anomaly here, and intends to conduct deeper tests sometime in 2014.